Sycamore seeds have the most beautiful textures, this ring has been made though casting from a found sycamore seed. 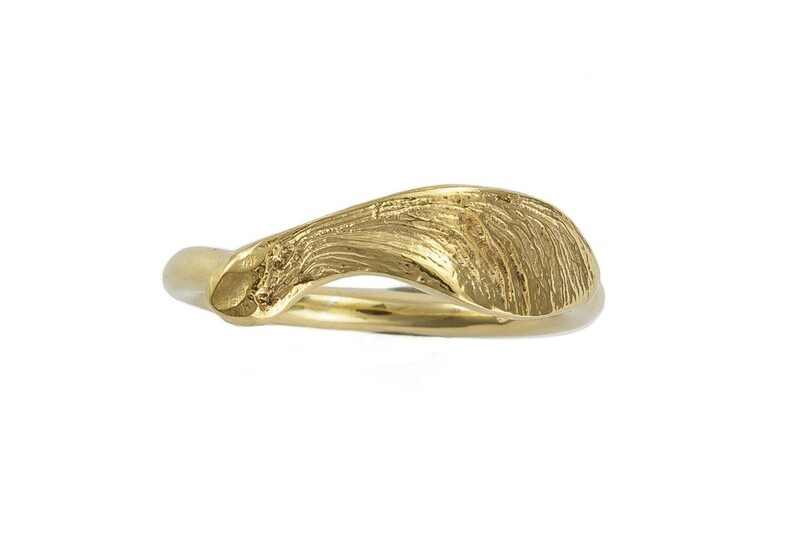 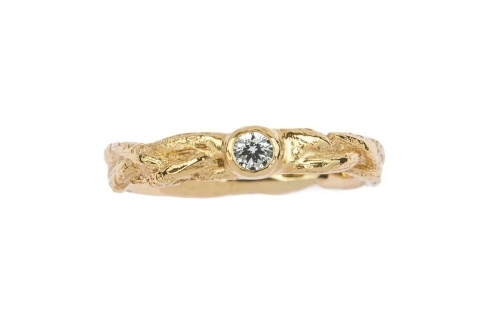 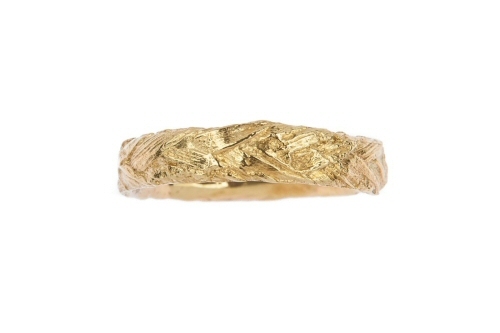 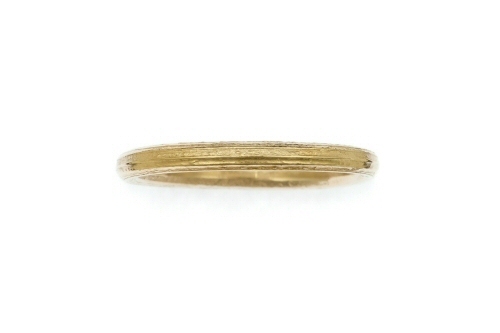 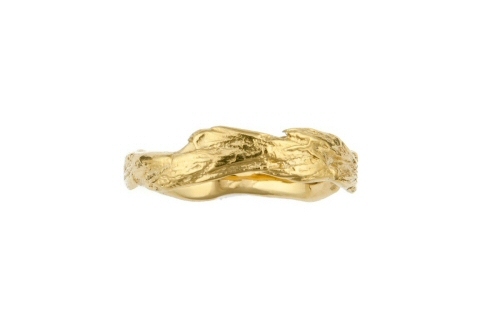 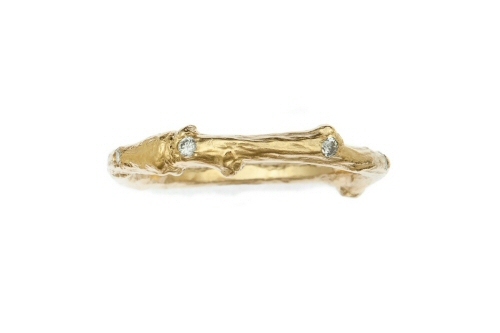 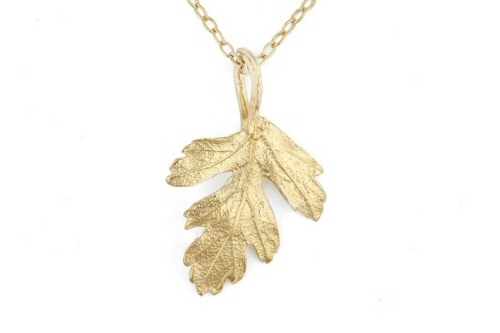 The solid 18 ct gold sycamore retains all the finest details from the original natural form, the sycamore seed curves around the finger, at each end it's joined to a simple band that creates the ring. 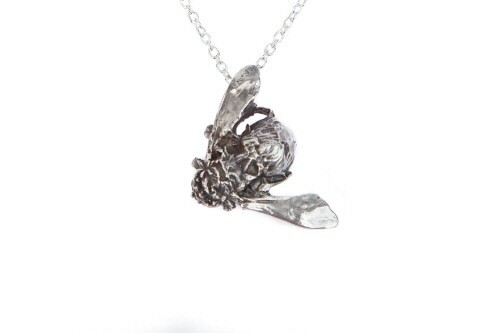 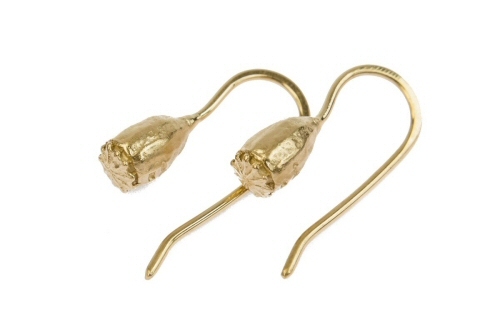 The sycamore seed is 2 cm in length and 6 mm at its widest point. 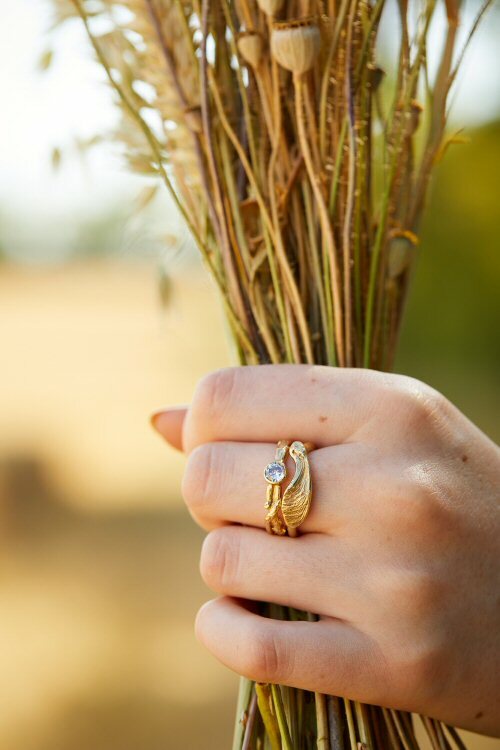 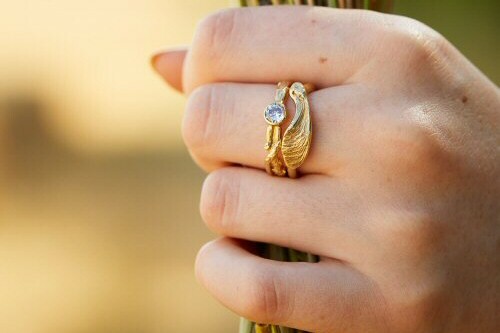 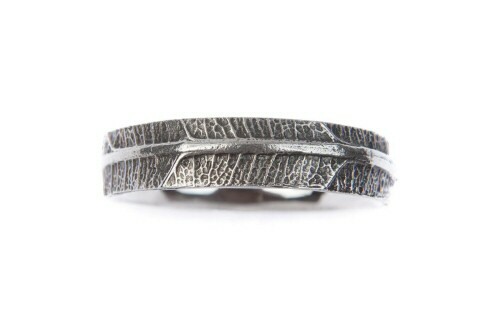 This ring can be worn on its own or with twig, leaf or woodland wildlife stacking rings, it can also be paired with the twig and diamond ring as a woodland wedding and engagement set. 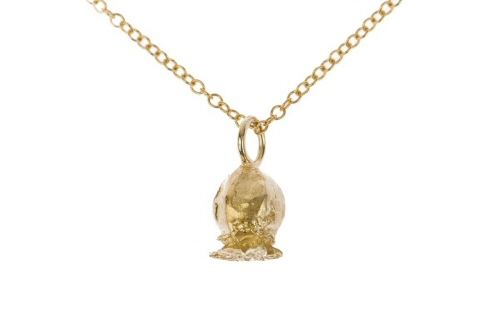 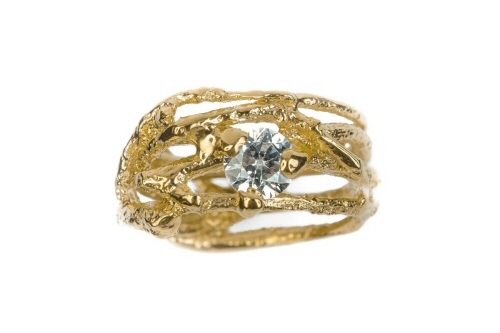 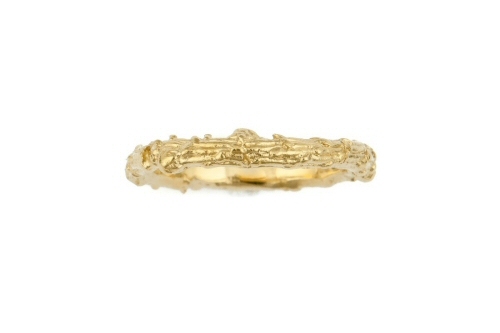 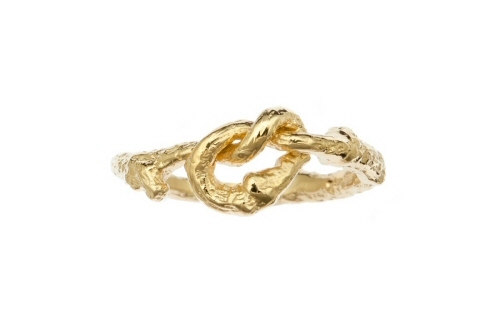 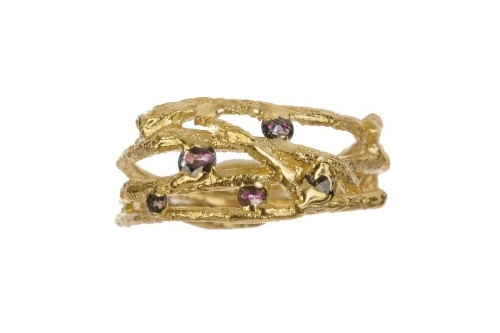 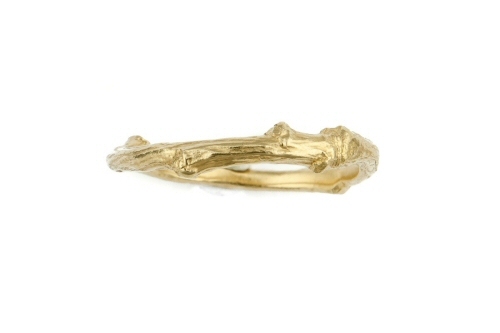 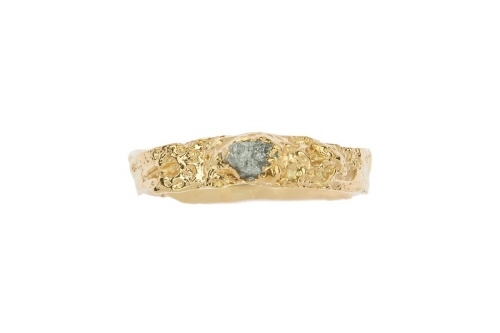 This ring can be made in yellow, white or rose gold. 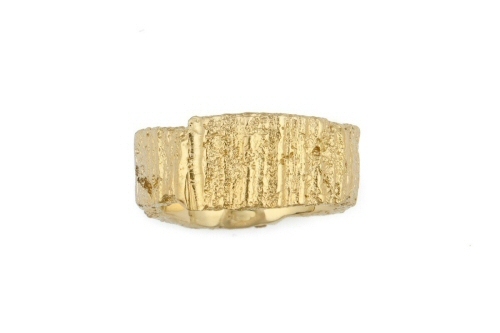 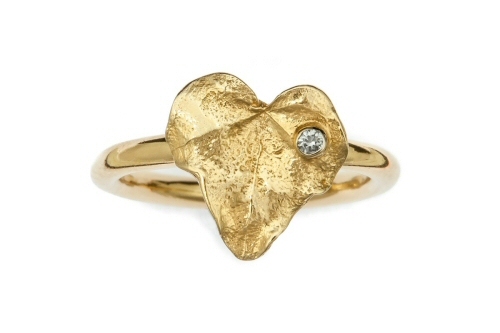 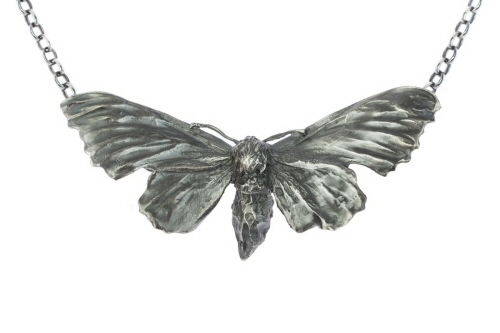 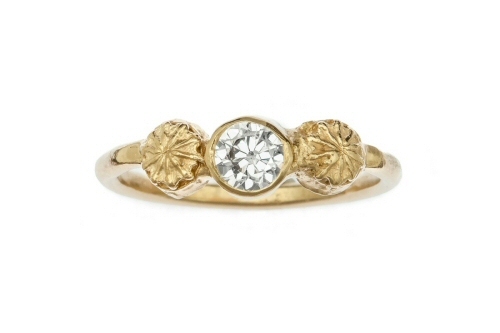 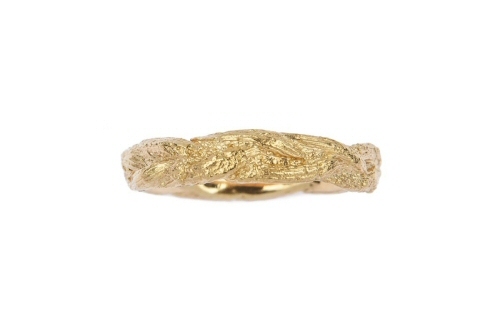 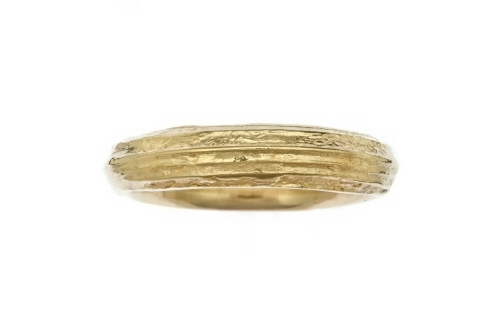 Made in our Oxfordshire studio, the sycamore ring carries a Birmingham hallmark. 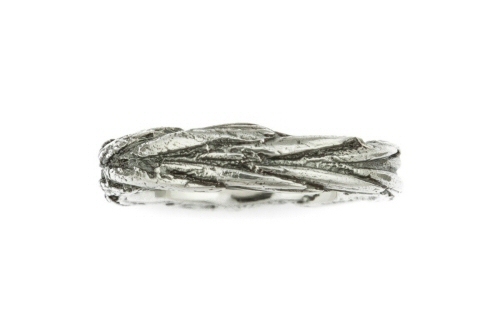 Cow parsley stem ring, lined medium band.